(Reuters) - Pfizer Inc (PFE) may sweeten its offer for Britain's AstraZeneca Plc (AZN.L) to more than 63 billion pounds, or $106 billion, and raise the cash portion of the deal, to kickstart negotiations, Bloomberg reported on Thursday. Citing people with knowledge of the matter, the report said a new bid may value AstraZeneca at more than 50 pounds ($84.47) per share and could come as early as next week. 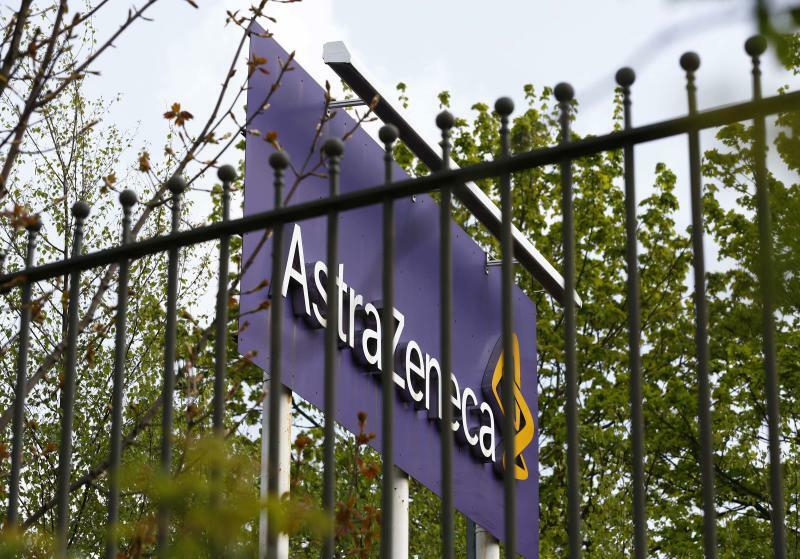 Pfizer disclosed earlier this week that it had twice approached AstraZeneca about a takeover, only to be rebuffed in both cases. Pfizer and AstraZeneca declined to comment on the report. Pfizer shares turned lower following the Bloomberg report and were off 0.3 percent at $31.18 on the New York Stock Exchange.